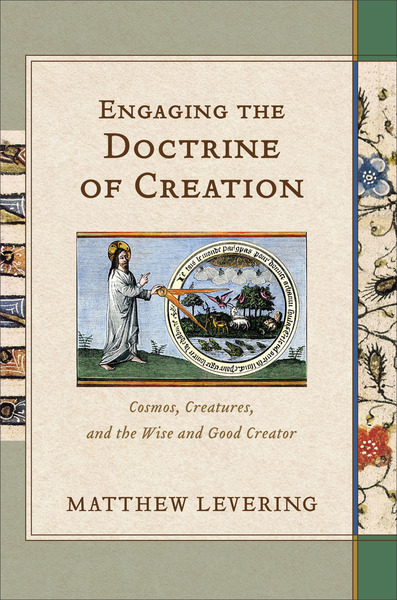 Distinguished scholar Matthew Levering examines the doctrine of creation and its contemporary theological implications, critically engaging with classical and modern views in dialogue with Orthodox and Reformed interlocutors, among others. Moving from the Trinity to Christology, Levering takes up a number of themes pertaining to the doctrine of creation and focuses on how creation impacts our understandings of both the immanent and the economic Trinity. He also engages newer trends such as ecological theology.